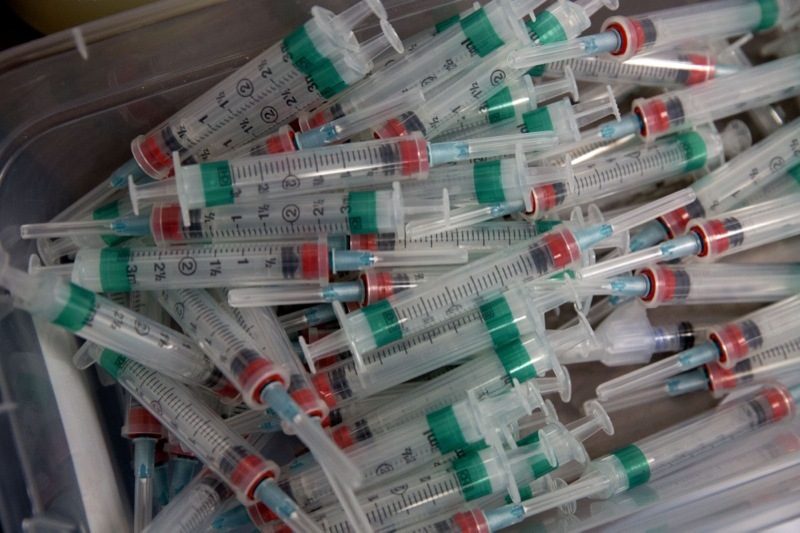 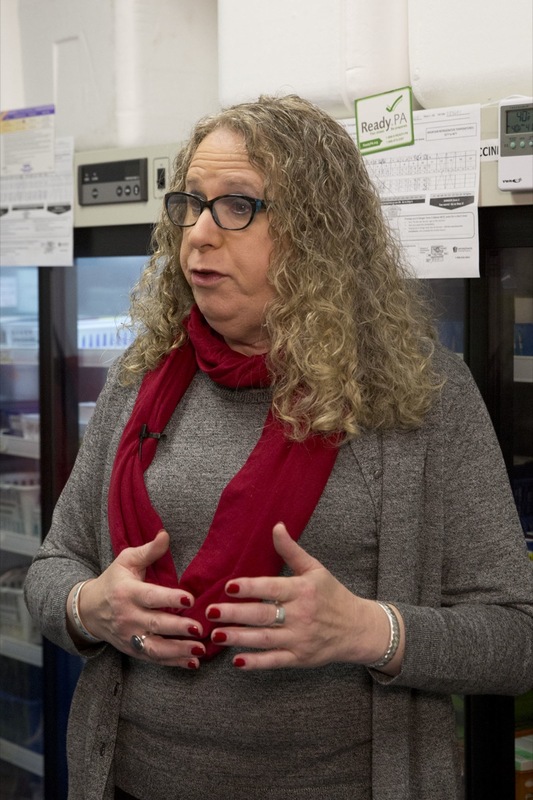 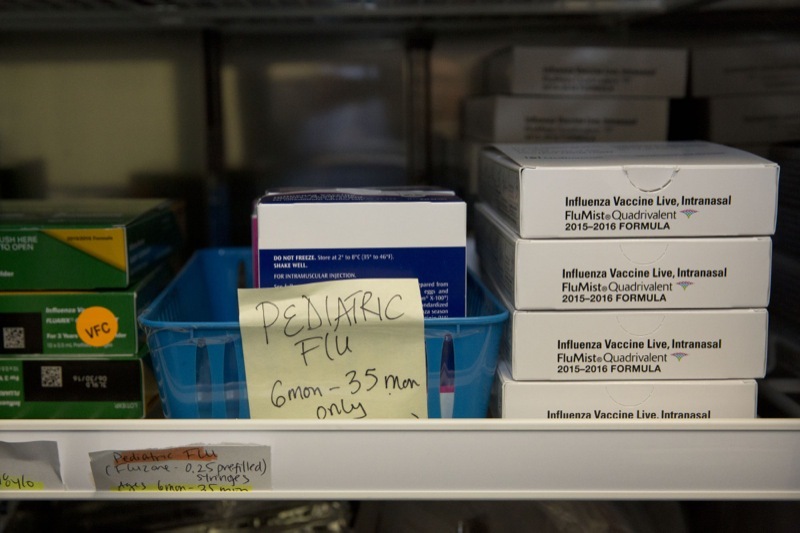 Pennsylvania Physician Dr. Rachel Levine urges everyone to get a flu vaccination. 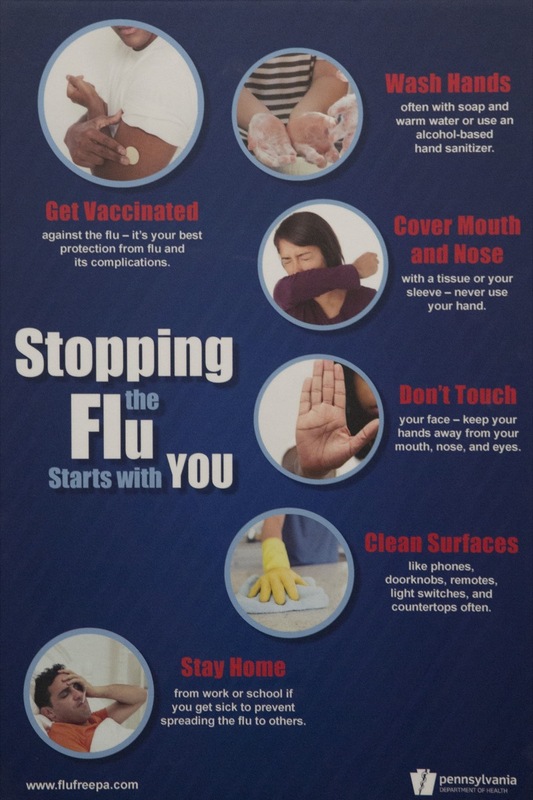 Harrisburg, PA - This week, the Pennsylvania Department of Health is providing low or no-cost flu clinics for eligible adults and children from December 7 through December 11. 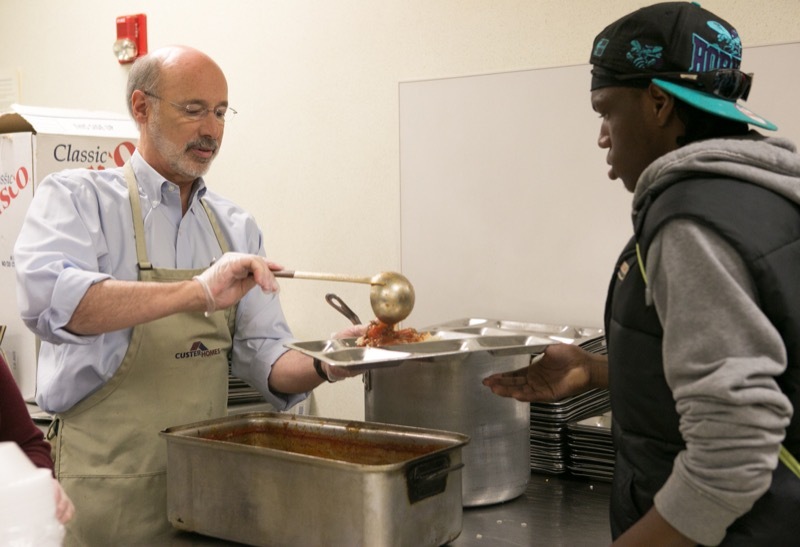 In Harrisburg today, Governor Wolf served lunch at Downtown Daily Bread. 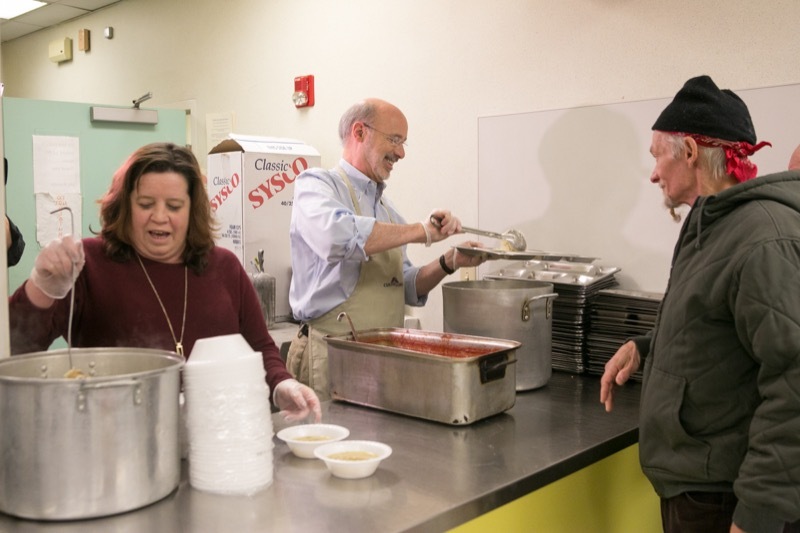 Governor Wolf served lunch at Downtown Daily Bread. 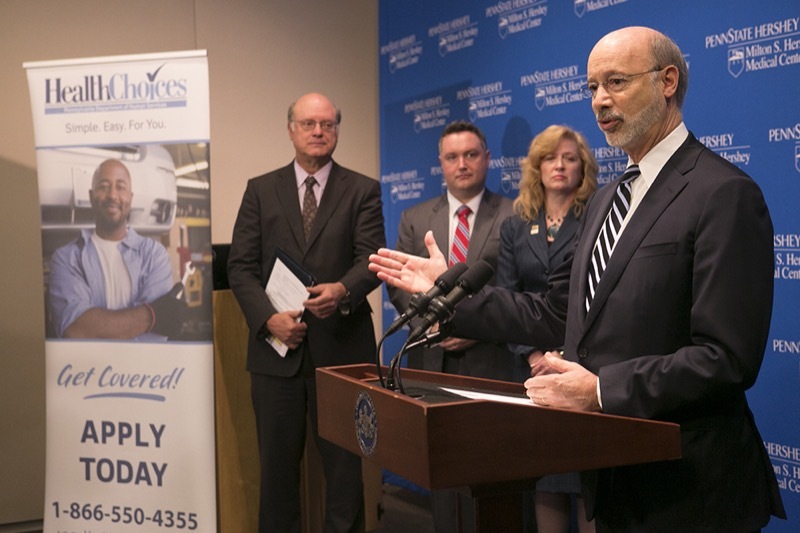 Governor Tom Wolf today announced that more than half a million Pennsylvanians have enrolled in HealthChoices since Pennsylvania expanded its Medicaid program. 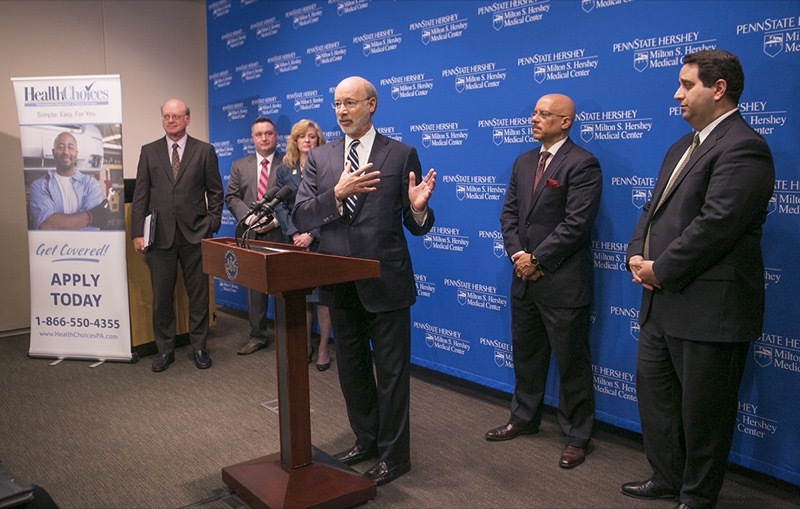 Governor Wolf and Department of Human Services Secretary Ted Dallas announced the milestone at an enrollment event at the Penn State Hershey Medical Center. 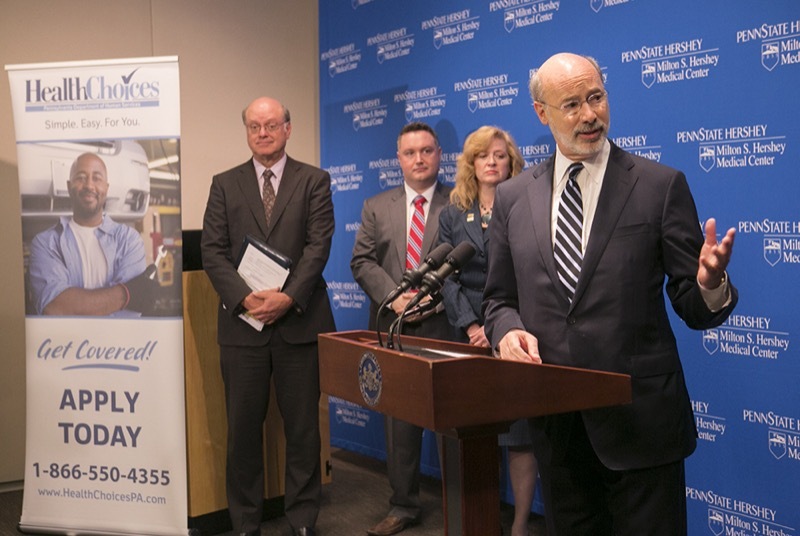 Hershey, PA - Governor Tom Wolf today announced that more than half a million Pennsylvanians have enrolled in HealthChoices since Pennsylvania expanded its Medicaid program. 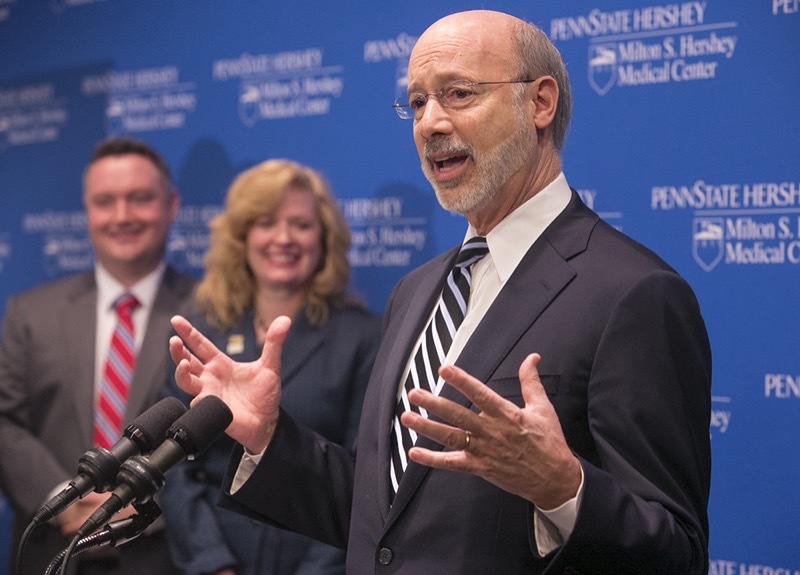 Governor Wolf and Department of Human Services Secretary Ted Dallas announced the milestone at an enrollment event at the Penn State Hershey Medical Center. 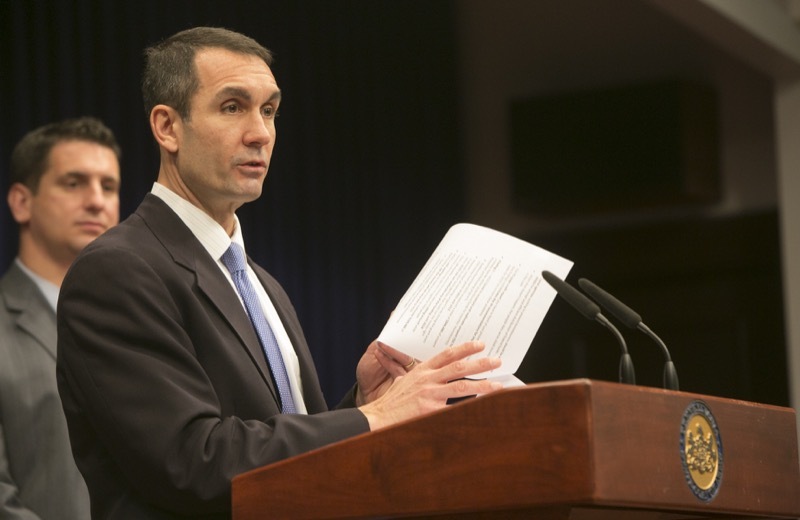 Auditor General Eugene DePasquale today said that his audit of the Department of Community and Economic Development's (DCED) oversight of two federally funded programs to help prevent homelessness has major flaws that need to be addressed before more of Pennsylvania's most vulnerable families lose out on assistance. 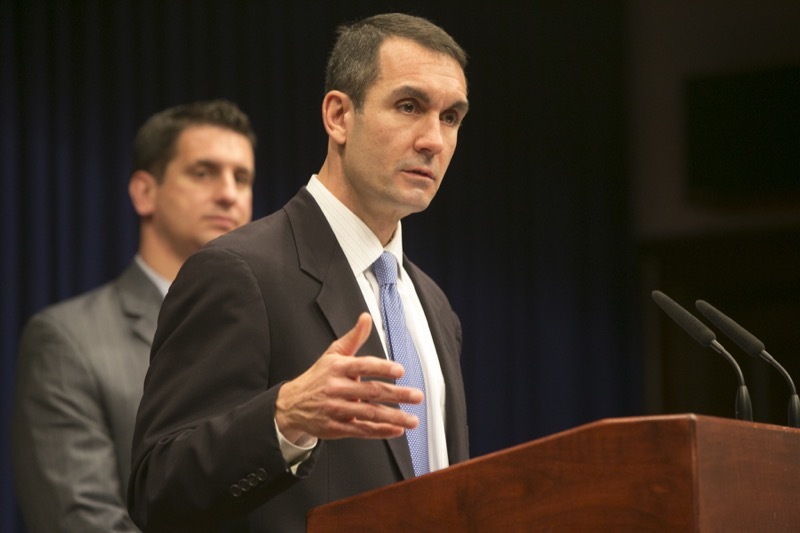 HARRISBURG - Auditor General Eugene DePasquale today said that his audit of the Department of Community and Economic Development's (DCED) oversight of two federally funded programs to help prevent homelessness has major flaws that need to be addressed before more of Pennsylvania's most vulnerable families lose out on assistance. 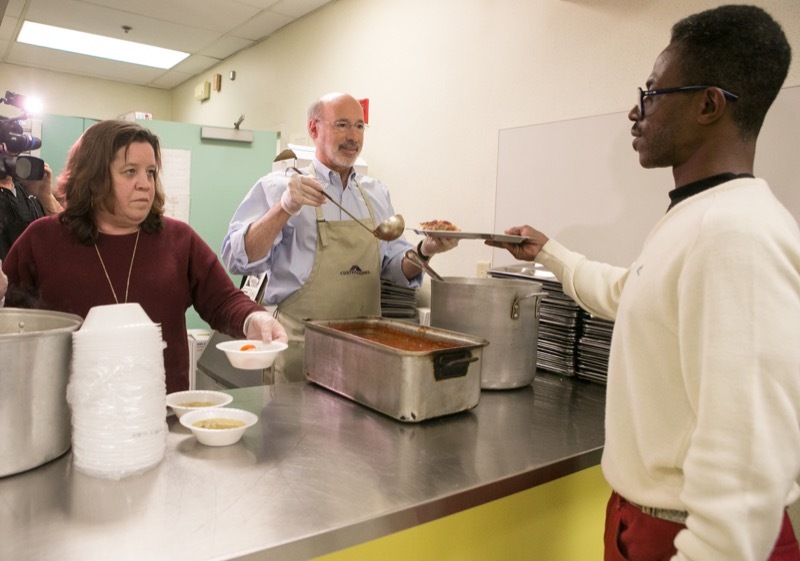 Harrisburg, PA - Governor Wolf issued the following statement, edited for clarity, regarding the recent incident at Al Aqsa Islamic Society mosque in Philadelphia: 'Pennsylvania and Pennsylvanians will not tolerate hate. 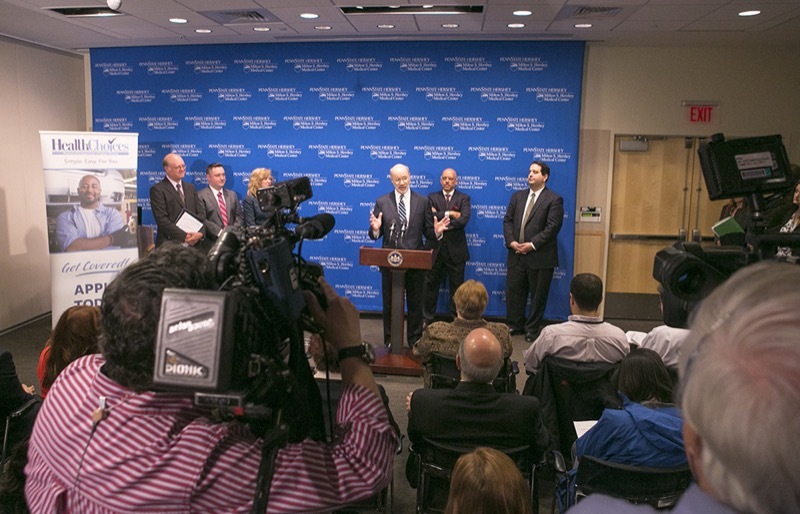 We will not tolerate injustice. 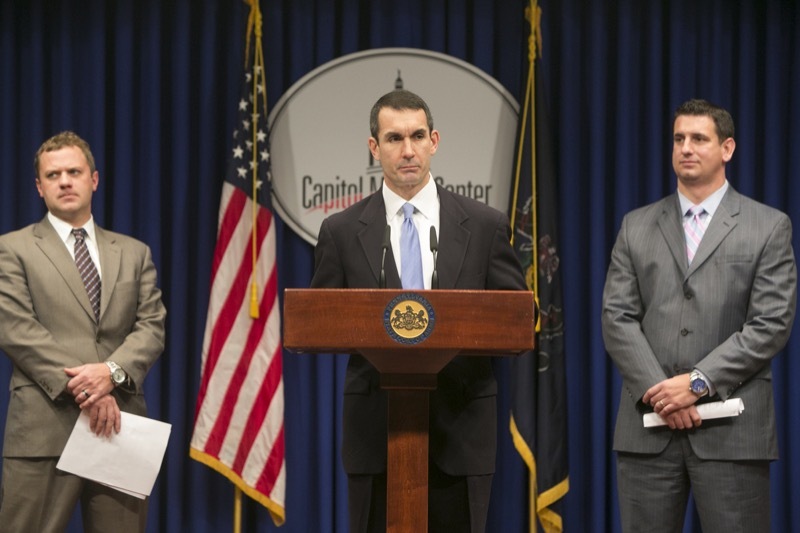 We will not tolerate unfairness. 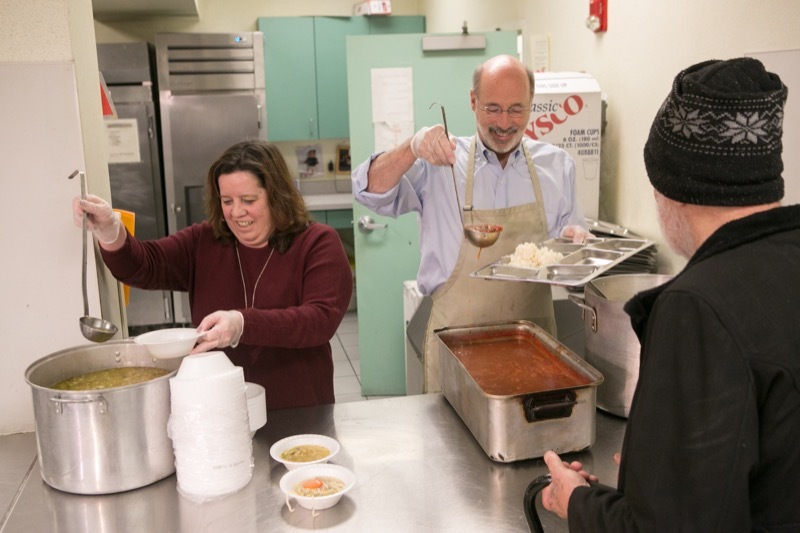 All of us should be outraged by what happened outside the Al Aqsa Islamic Society mosque in Philadelphia this Sunday night. 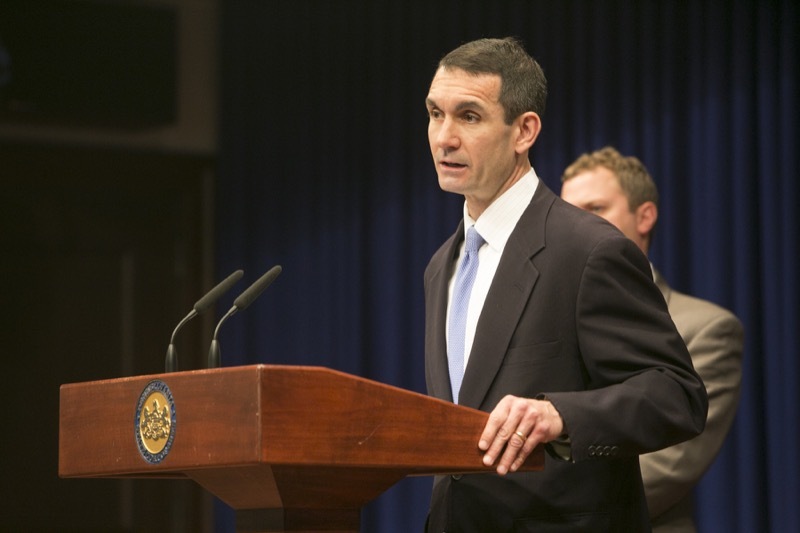 What happened is a direct affront to Muslims and is a direct affront to every Pennsylvanian who holds dear the principles that this commonwealth was founded on. 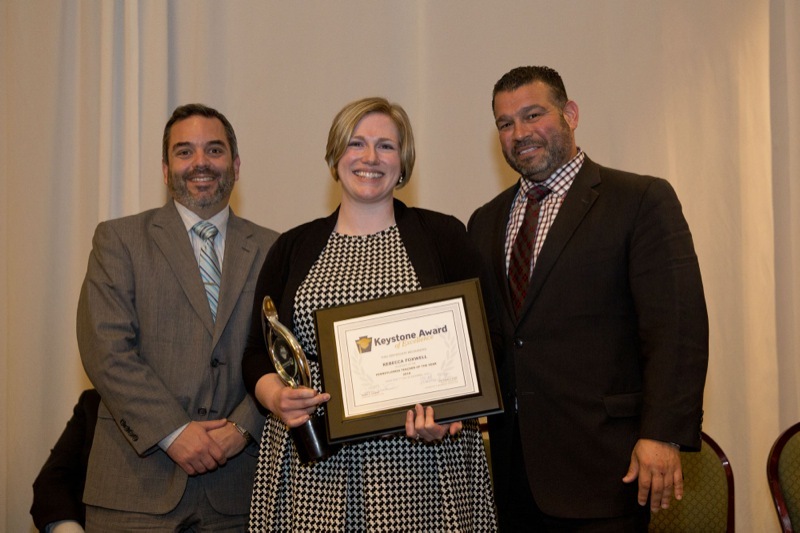 State Education Secretary Pedro A. Rivera joined educators from around Pennsylvania at the SAS Institute in Hershey where teacher Rebecca Foxwell was named the 2016 Pennsylvania Teacher of the Year. 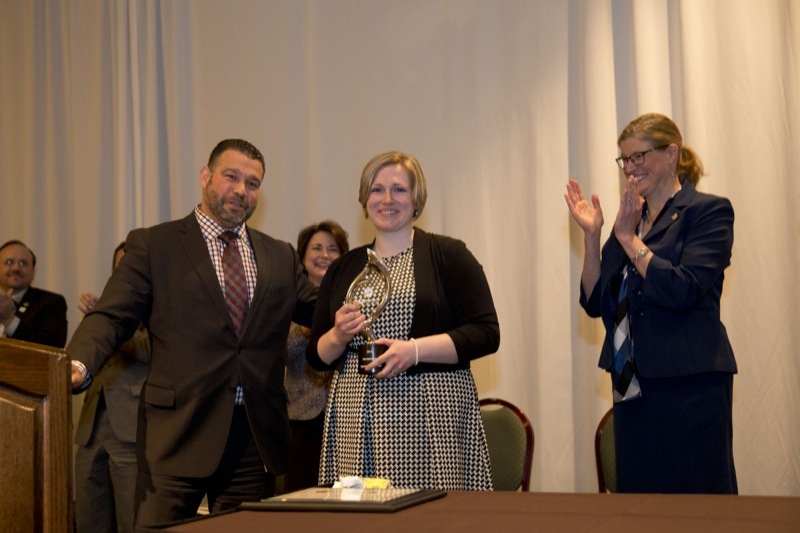 Hershey, PA - Today, State Education Secretary Pedro A. Rivera joined educators from around Pennsylvania at the SAS Institute in Hershey where teacher Rebecca Foxwell was named the 2016 Pennsylvania Teacher of the Year. 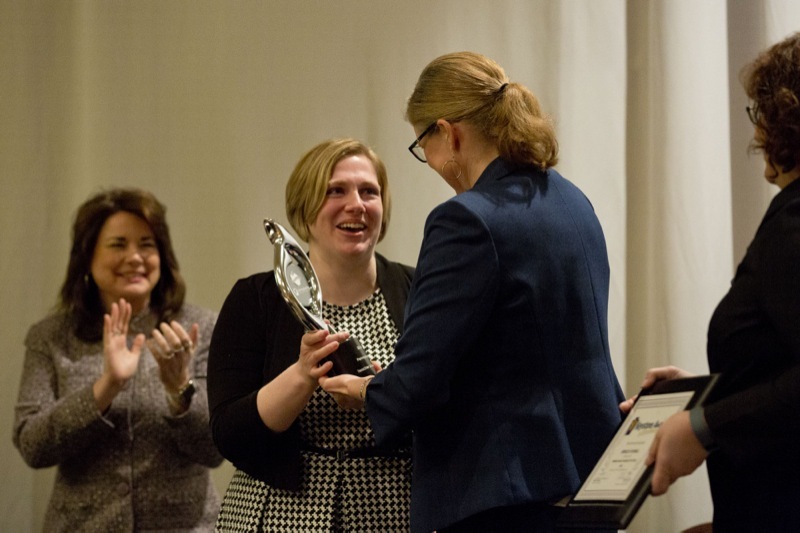 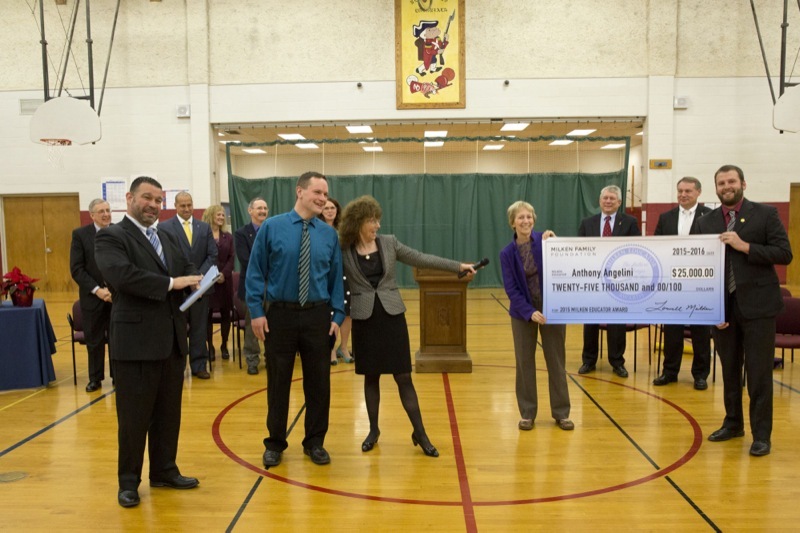 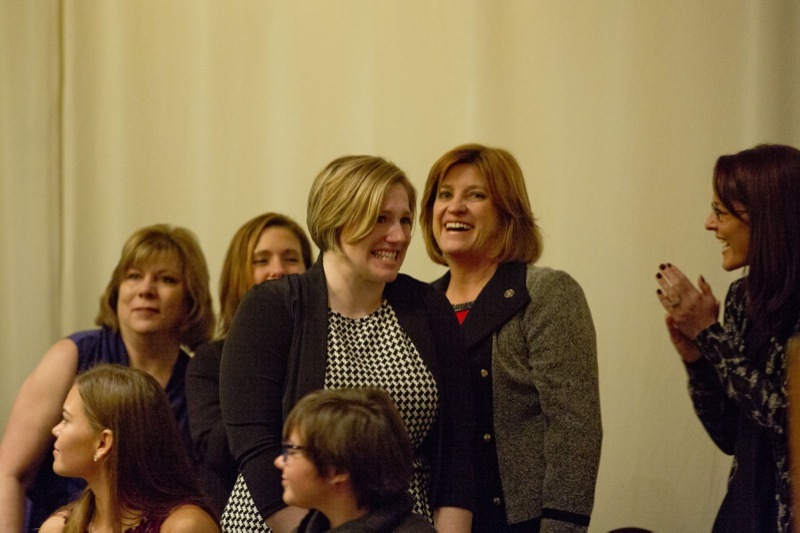 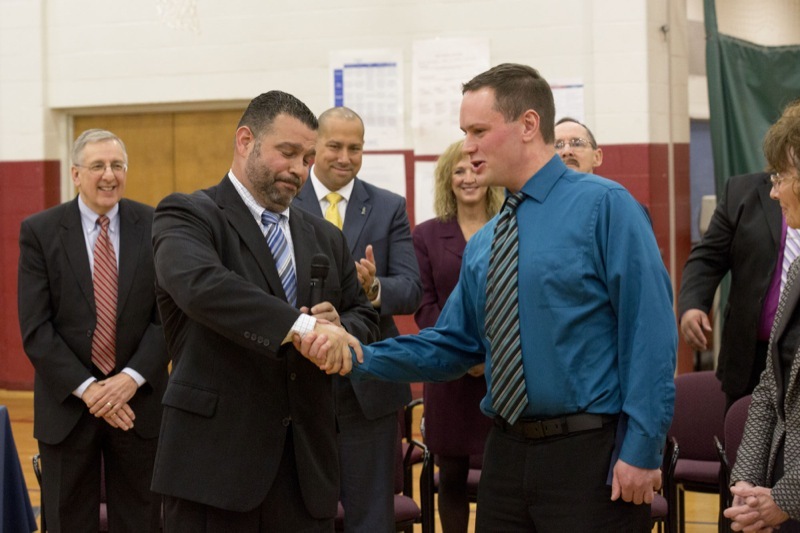 Conewago Valley Teacher Presented 2015 Milken Educator Award. 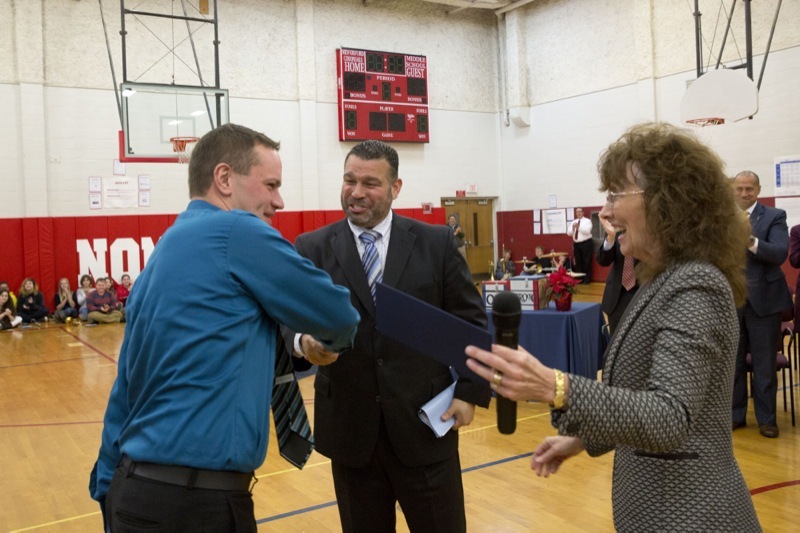 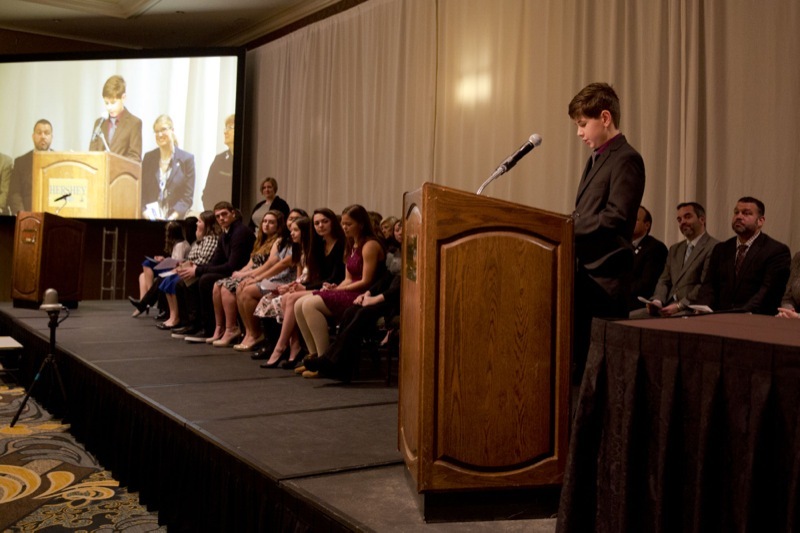 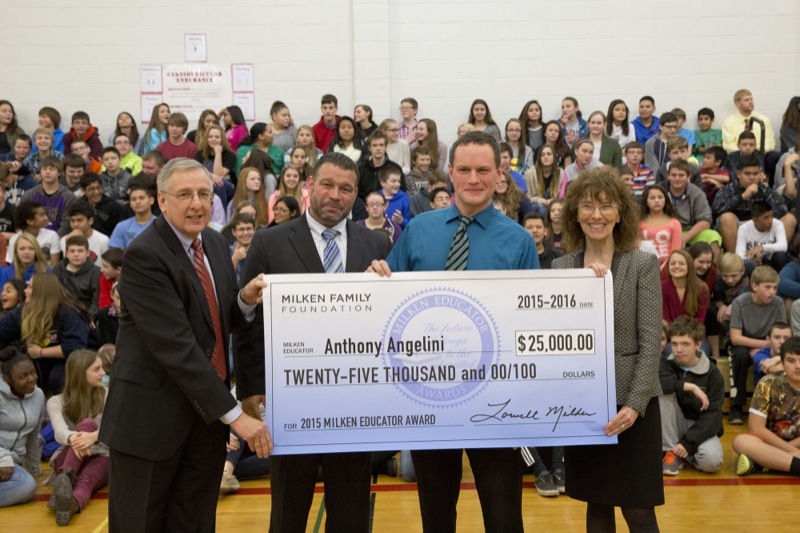 Conewago Valley Teacher Anthony Angelini Presented 2015 Milken Educator Award. 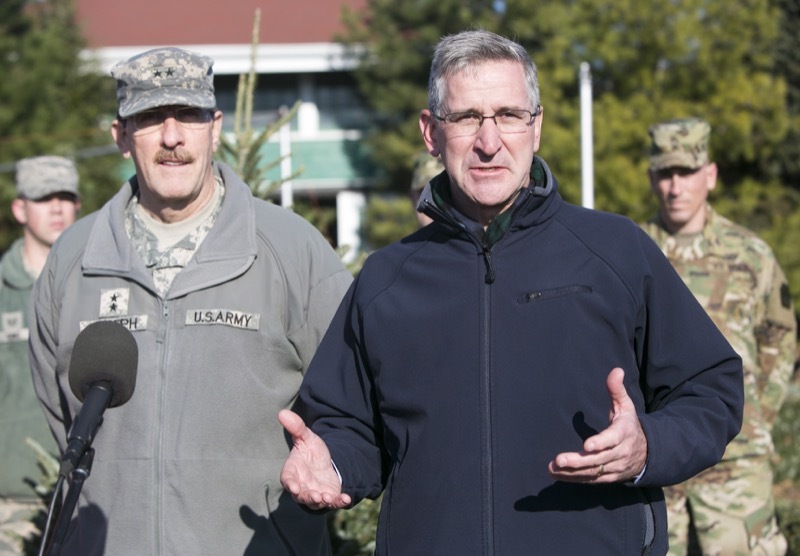 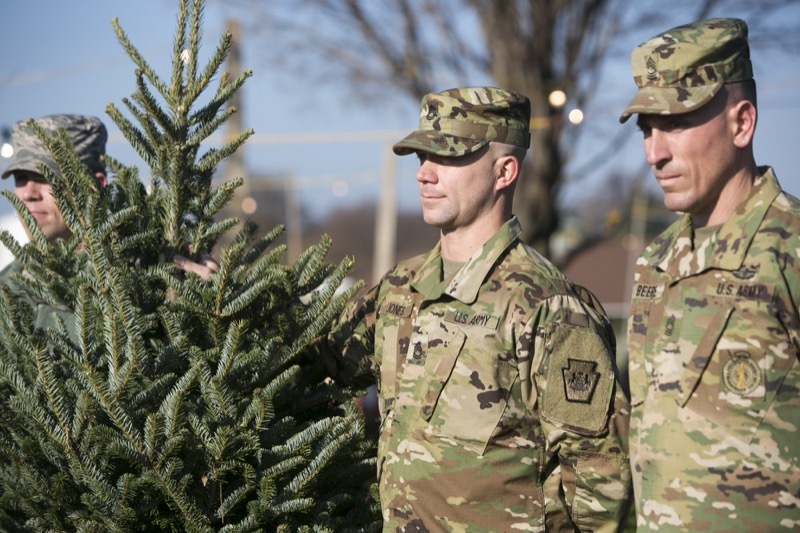 Agriculture Secretary Russell Redding and Pennsylvania Adjutant General James Joseph today helped kick off the state's 2015 Trees for Troops weekend. 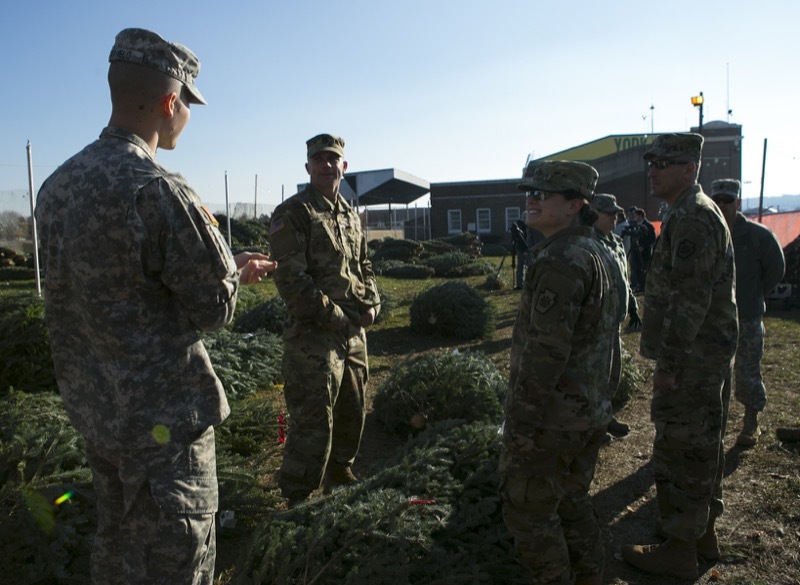 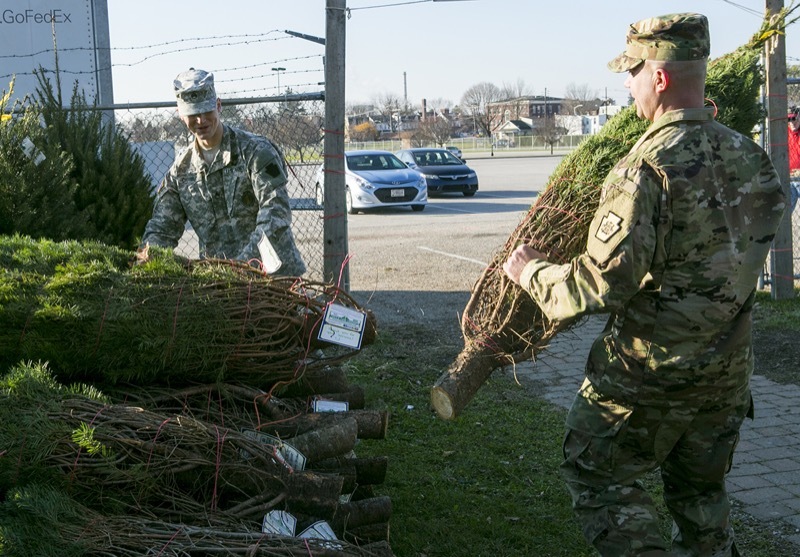 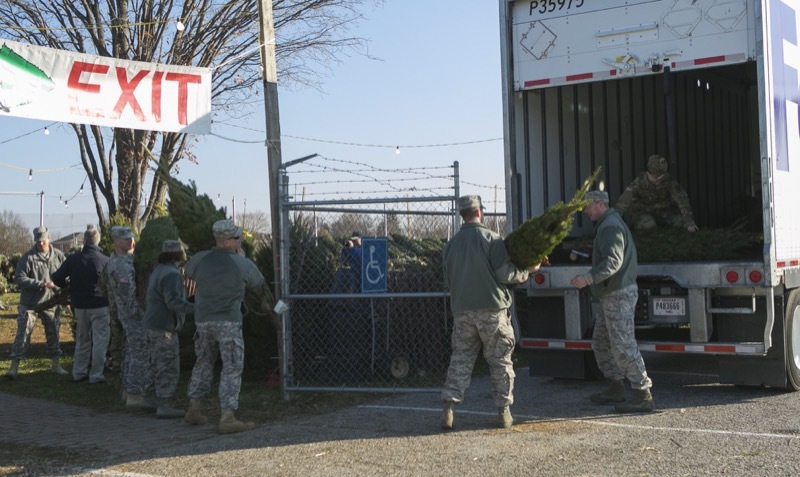 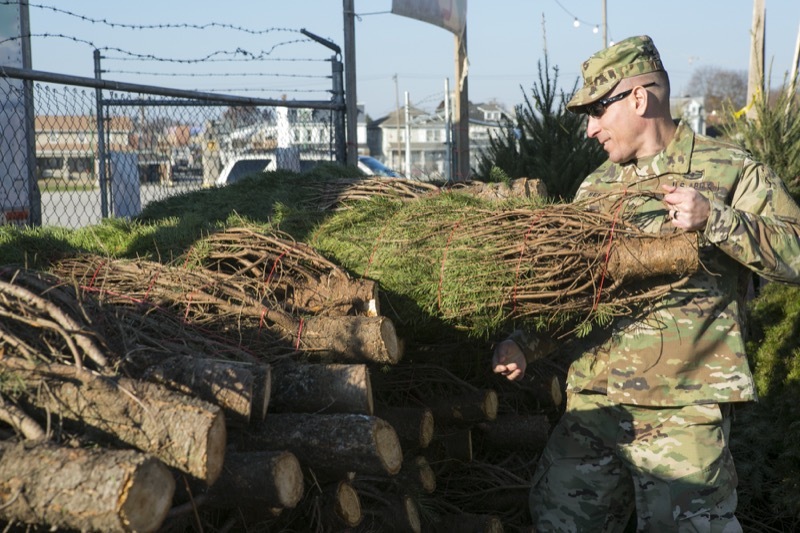 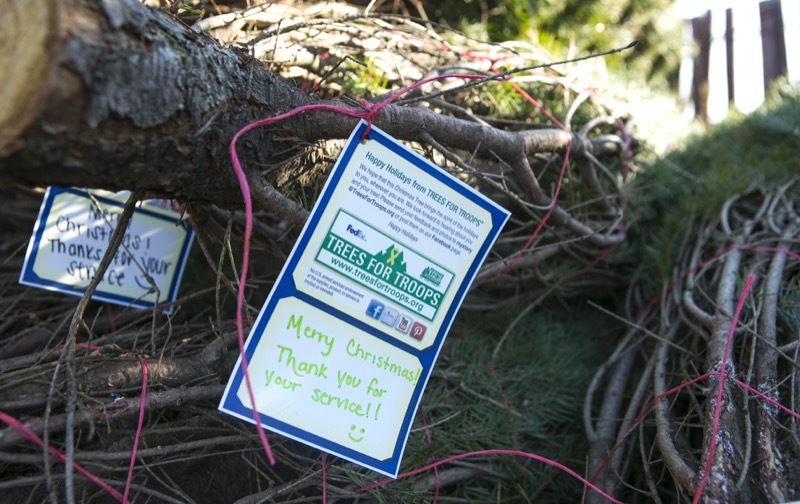 The state officials visited the York Fairgrounds, speaking to the program's importance and then lending a hand to load the trees for distribution to military families. 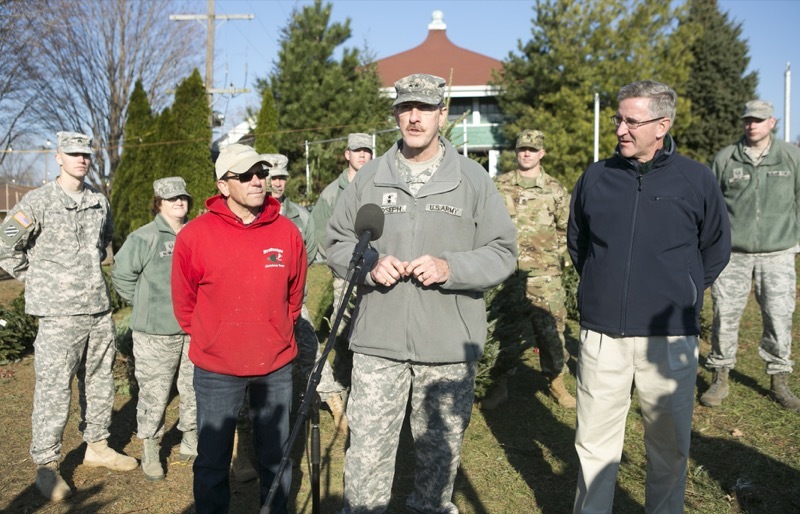 York, PA - Agriculture Secretary Russell Redding and Pennsylvania Adjutant General James Joseph today helped kick off the state's 2015 Trees for Troops weekend. 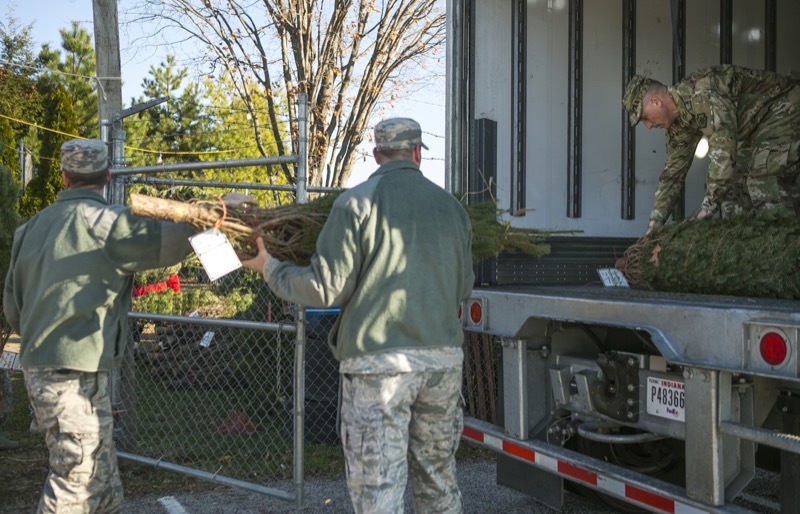 The state officials visited the York Fairgrounds, speaking to the program's importance and then lending a hand to load the trees for distribution to military families.